The Marina has 150 slips from 20 to 50 feet. Transients are welcome, advance reservations recommended. 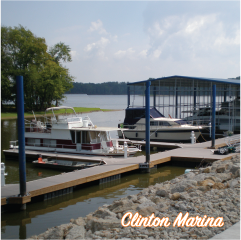 One of the nicest marinas on the Mississippi River. The marina offers full-service amenities with shower rooms, laundry, gas and diesel, a pump-out station, a 4-lane boat launch and a boaters’ store. 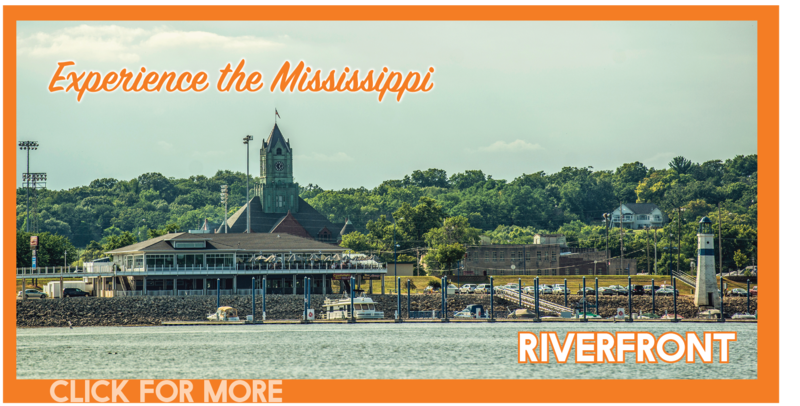 This eco tourism center will educate and entertain tourists, as well as continue to provide an excellent place for schools, clubs and retreats to explore the great Mississippi River heritage. 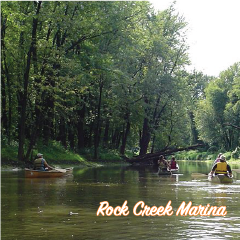 This marina offers camping, fishing, and kayaks and boats rentals for families and friends to enjoy the day at the river. Whether you’re spinning, baitcasting or fly fishing your chances of getting a bite here are good. 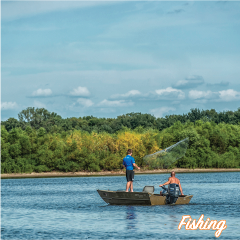 Fishermen will find a variety of species including bass, blue catfish, bluegill, bullhead, bream, carp, crappie, muskie, northern pike, pumpkinseed, perch, panfish, sucker, sunfish, white bass, and walleye here. is an excellent location to view bald eagles during the winter months (Nov. – Mar.). 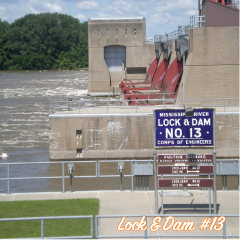 Public lock & dam tours are held Sundays at 1 pm. between Memorial Day and Labor Day Weekends. Special group tours may be arranged by calling the park rangers. Viewing deck open year round.